What does your winter garden look like? We find that gardens become a bit of a dumping ground between November and February. But sometimes the light catches the bark of a silver birch, or the frost outlines dying seedheads. It is so poignantly beautiful that we realize how much winter has to offer gardens. Gardens used to be able to snooze through winter, but today’s glass kitchen extensions, massive glass sliding doors and huge picture windows mean a middle-sized garden is on show all year round. Not entirely sure what a ‘winter garden’ is? A winter garden is all about the light. 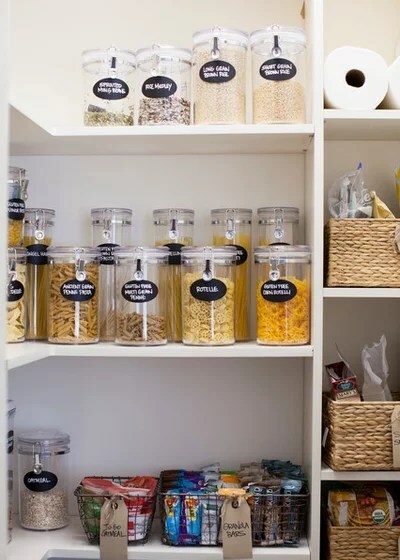 Observe where the sunlight falls over the day, and plan appropriately. There’s a wonderful slanting sunlight in the winter. Some plants, such as grasses, look wonderful when they’re backlit. Others, such as cornus, look best when the sun is shining on them. Cornus look best when the sun shines on them, but grasses sing with the light behind them. 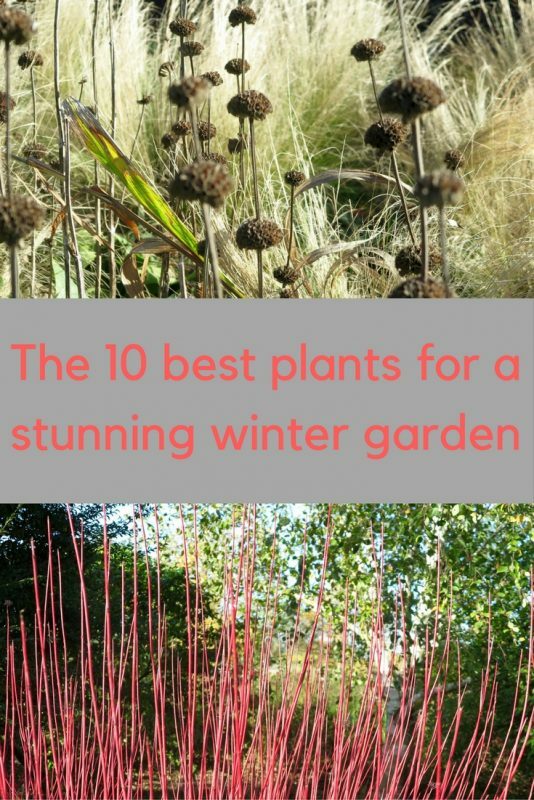 As today’s ‘winter gardens’ are close to the house, where they can be seen, it’s essential to choose plants which look good in more than one season. 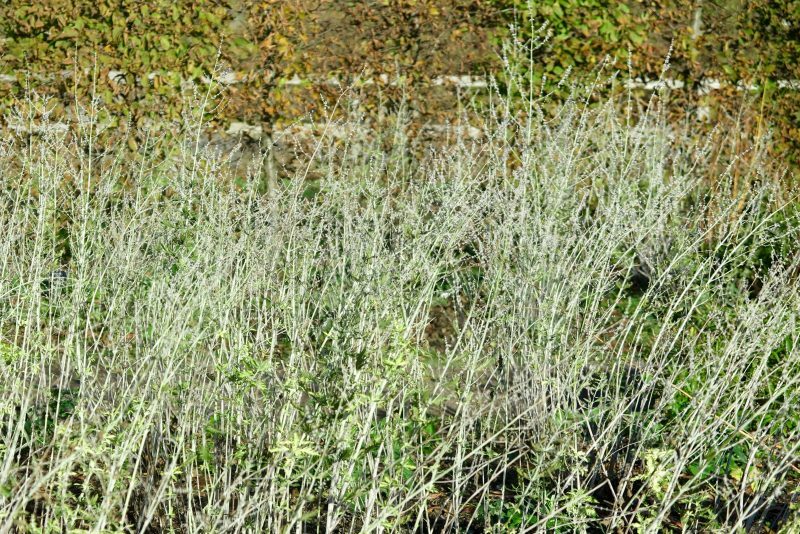 That means shrubs with good winter stem color, such as cornus. Or choose trees which reveal beautiful bark when they drop their leaves. Next, think about how your herbaceous plants will hold their shape even when their color is gone. This includes grasses and plants such as salvias, echinacea, sedum, phlomis and thalictrum. 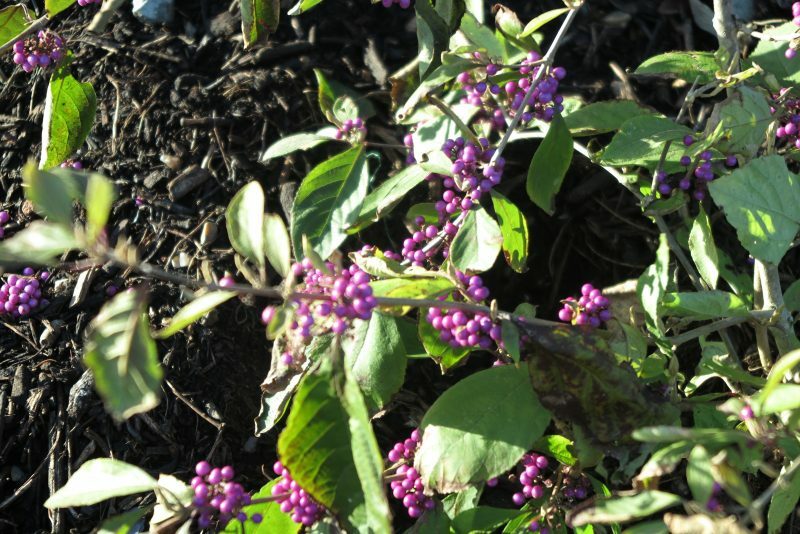 Finally, include a few shrubs with winter interest or scent, such as daphne or callicarpa. Fruit trees are good because they don’t grow too big. 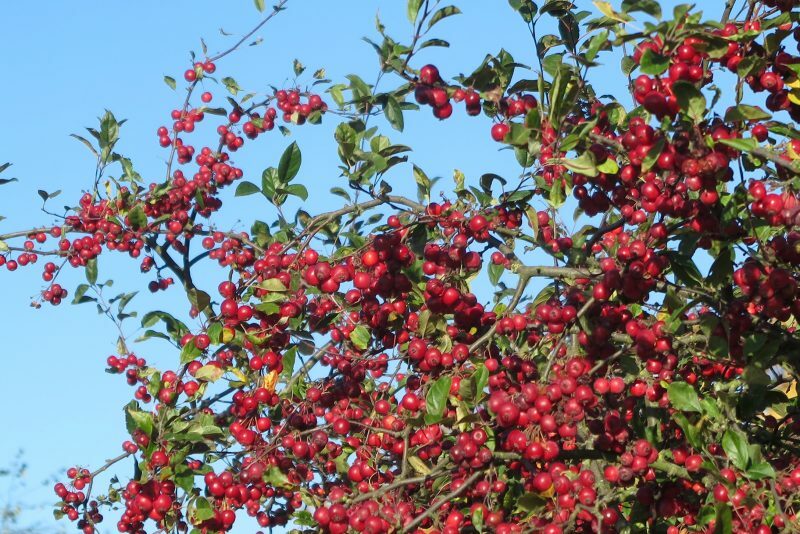 Choose trees with spring blossom and autumn color or ones that hang onto fruits and berries for a long time. Trees don’t have to keep their leaves to be beautiful. Try planting a range of trees for their bark in a winter garden. These include the ghostly grey Gingko biloba (see below) and a golden-barked Prunus Maackii ‘Amber Beauty’ (see the video below for a view of its golden polished trunk). For scent, tuck a sarcococca confusa or Christmas box in somewhere. It’s an evergreen, and has the most glorious white flowers and winter scent. [1_First & Last Name] => Kristine M.
Cornus, of course, reigns supreme when it comes to winter stem color. Place it where the sun will fall on the stems – which will make their color richer. Recommended favorite is Anny’s Winter Orange. Callicarpa ‘Profusion’ as another good shrub for the middlesized winter garden. 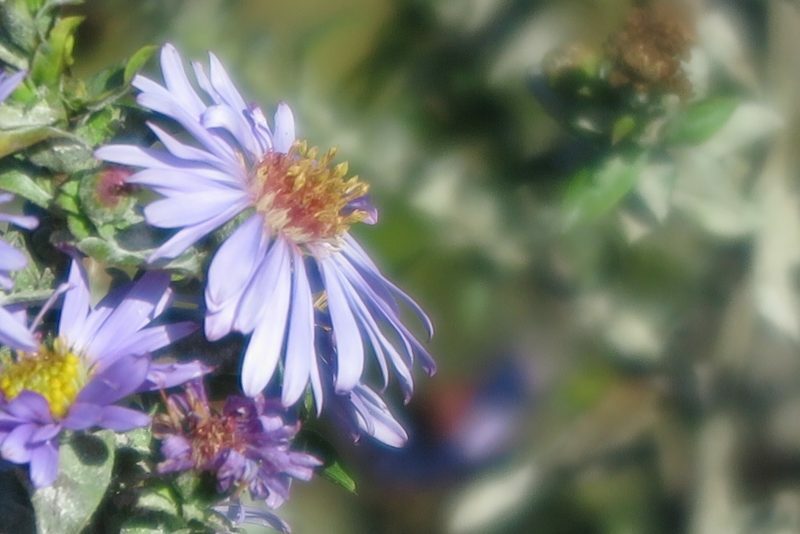 It has pale lilac flowers in early summer and incredible purple berries in autumn and winter. They look as if someone had glued cake decorations onto the plant. Its bronze spring foliage is sought-after for flower arrangements. 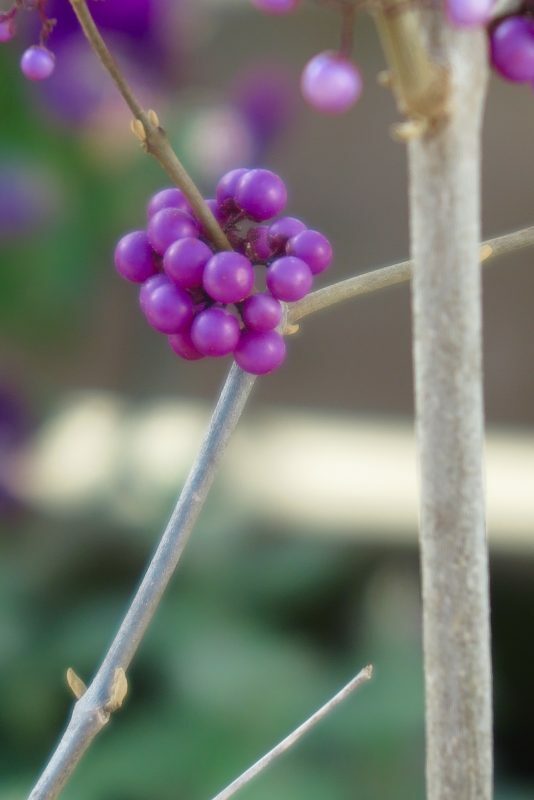 Callicarpas have been difficult to grow in the past, because they’ve needed several plants grown together in order to fruit. 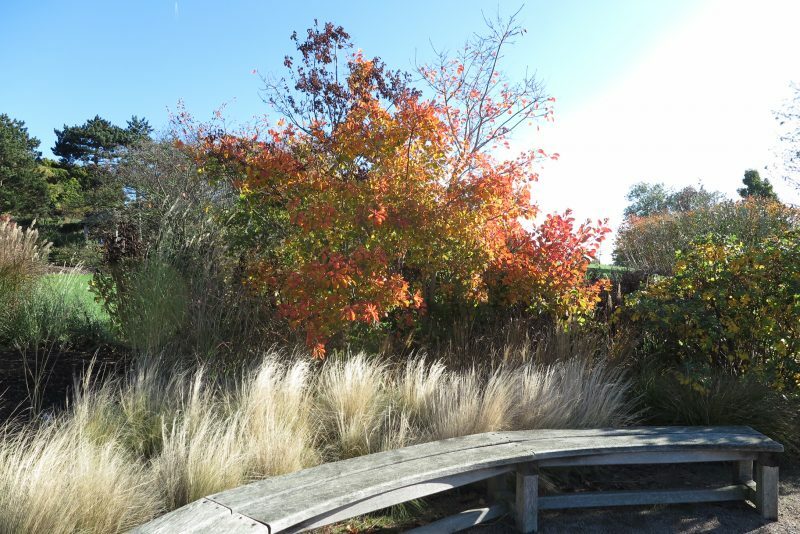 Grasses give a winter garden structure and movement. 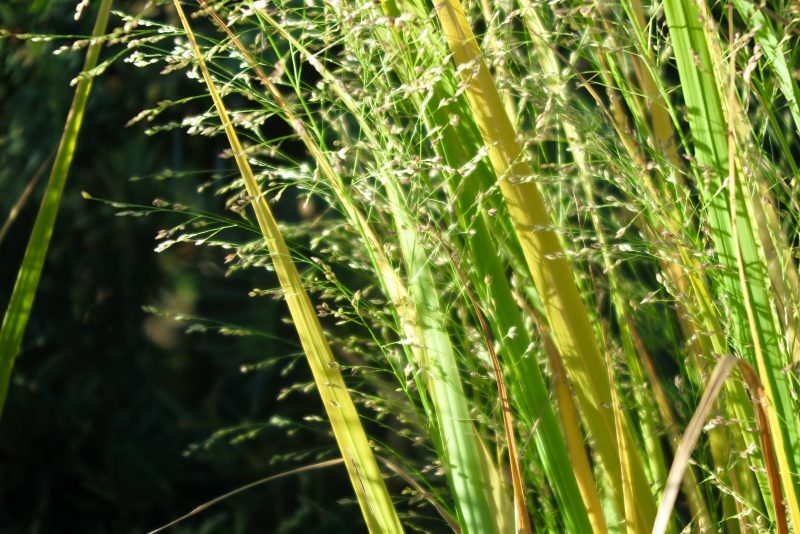 Panicum ‘North Wind’ – it’s a large grass but is very columnar, so it doesn’t take up too much space. It’s very structural and has good autumn color that fades to brown. It’ll go on looking good until you decide to clip it down in spring. In the video below, Panicum ‘North Wind’ runs all along the left hand side of the first few frames, under-planted with bergenias. 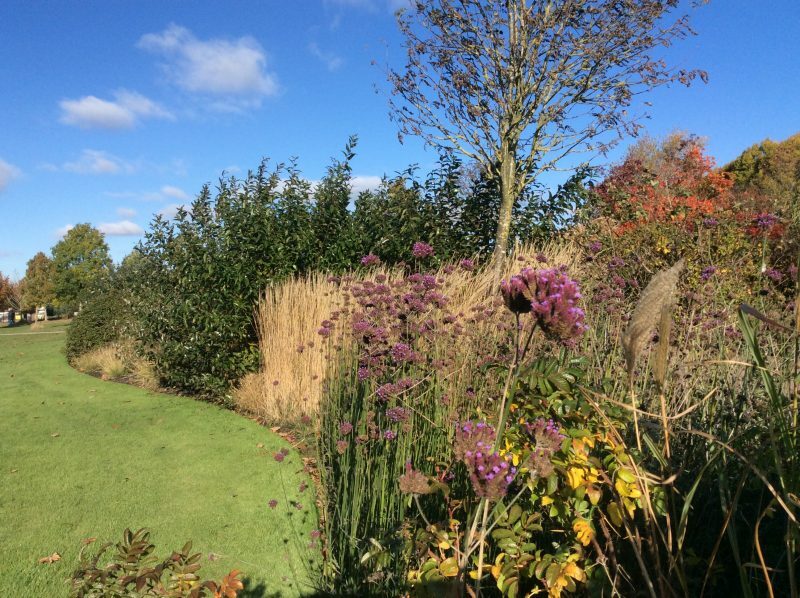 Contrast shapes by placing verticals like grasses with low, spreading rounded flower heads. Sedum makes a great contrast to the vertical grasses and spires. 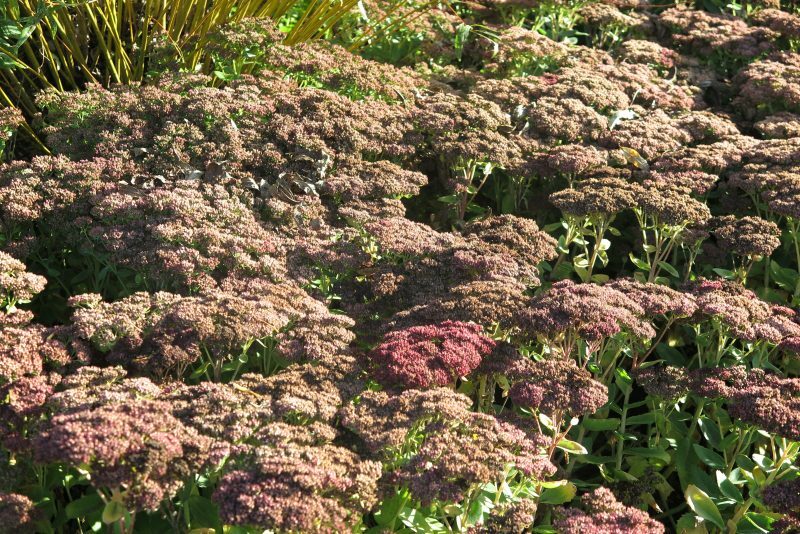 Sedum ‘Matrona’ is one of the latest-flowering plants. 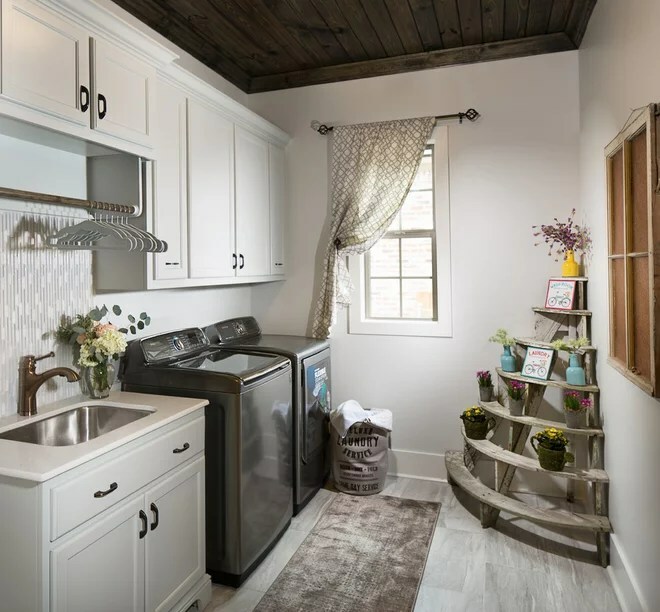 It’s also a winner for a long season of color. It starts as a rich red and fades to a dark brown, while remaining very structural. 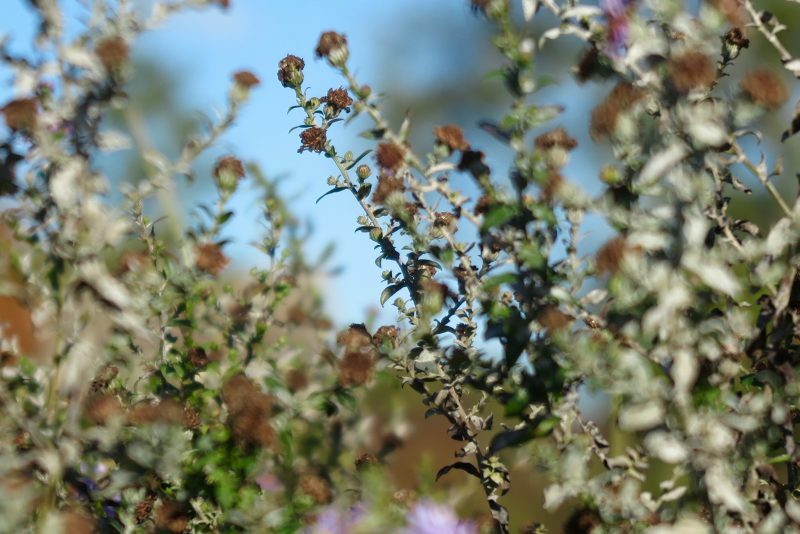 Some plants hold their shape and flower or seed heads over the winter. They add good summer color, then fade to brown. These include symphotricum (formerly aster), phlomis russeliana and echinacea. Recommended is Echinacea ‘Pallida’ (pale purple coneflower) as a more unusual version, which looks delicate but is actually tougher than some other cultivars. 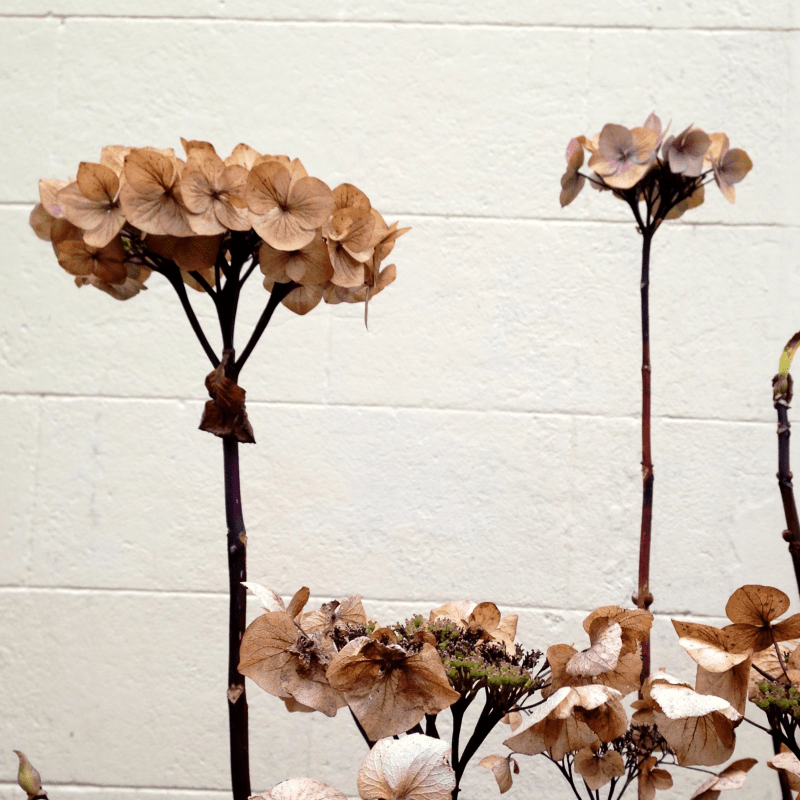 Hydrangeas in winter, especially when their dried flowers heads are iced with snow are so beautiful. 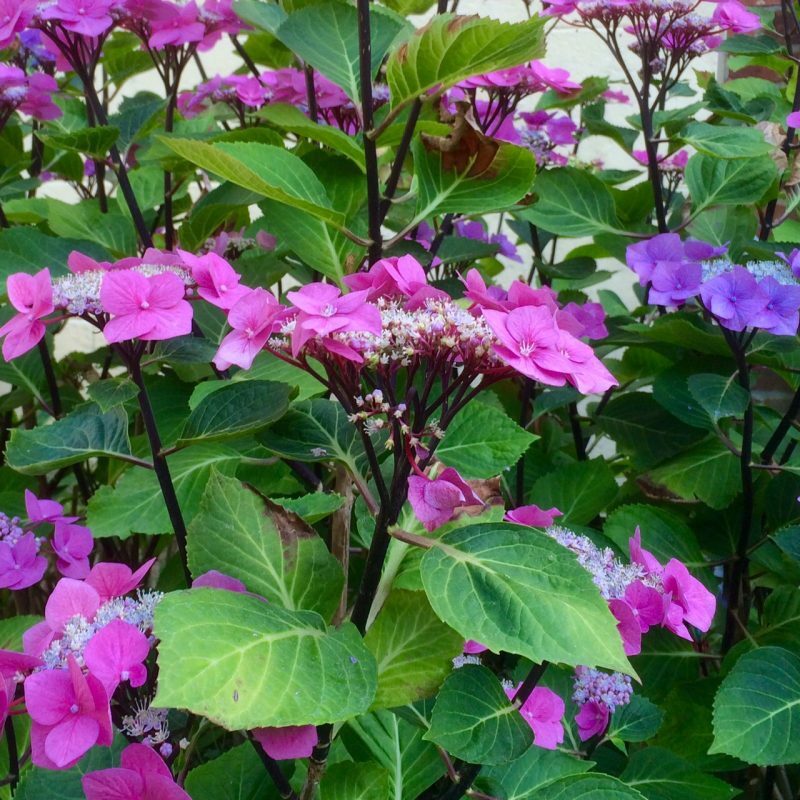 Hydrangeas work particularly well in pots or against walls, so they suit more urban gardens. 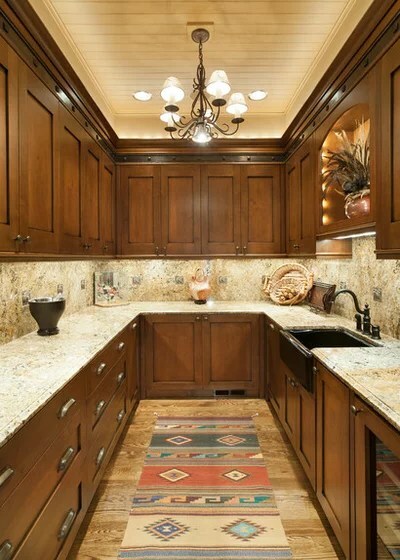 When color is subdued, then it’s particularly important to have a contrast of shape. Mix tall spires with lower, more rounded plants. Grasses and sedum can be a good combination. Recommended is Perovskia ‘Blue Spire’ for its lilac spires in summer and ghostly pale winter verticals. Just as the late flowering plants feed pollinating insects towards the end of the year, a good winter garden will be a source of nectar for early pollinators. Bergenia, which flowers in early March and keeps its shape throughout the year. It’s good for filling gaps at the edge of a border or to line a path. 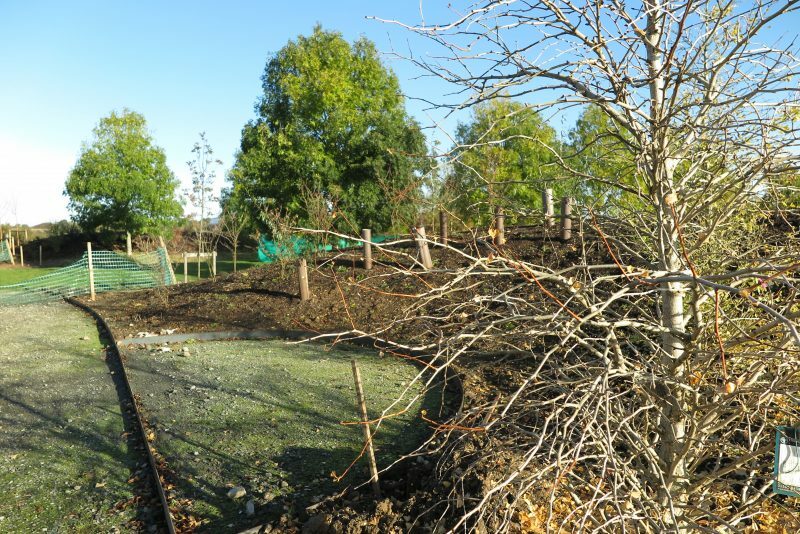 We are always advised to leave piles of fallen leaves or debris in beds, and not to be too tidy over winter. It helps wildlife and allows leaves to rot down, restoring their nutrients to the soil. It also saves time. However, if you neaten the edges of borders, the garden will look much better.